Sweet potato is considered one of the superfoods. 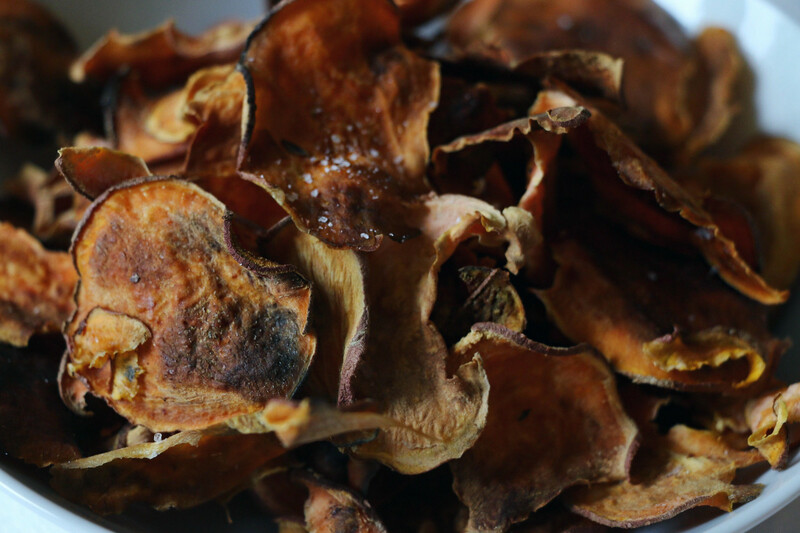 I'm always looking for healthier versions of the crispy salty fried potato chip to go alongside my sandwich or something to munch on for movie night. With just three ingredients, you can have a guiltfree snack. 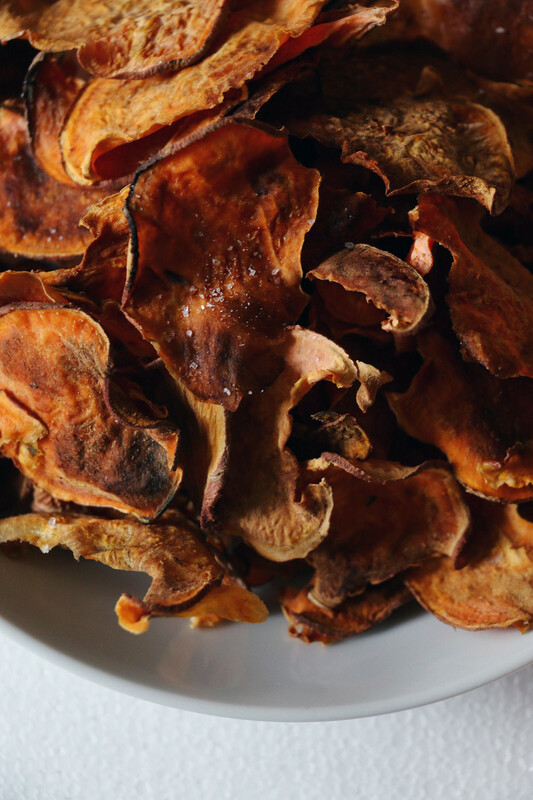 The sea salt balances out the sweetness of the sweet potato & the olive oil gives it that potato chip crunch. Preheat your oven to 250 degrees & position your rack in the centre of the oven. 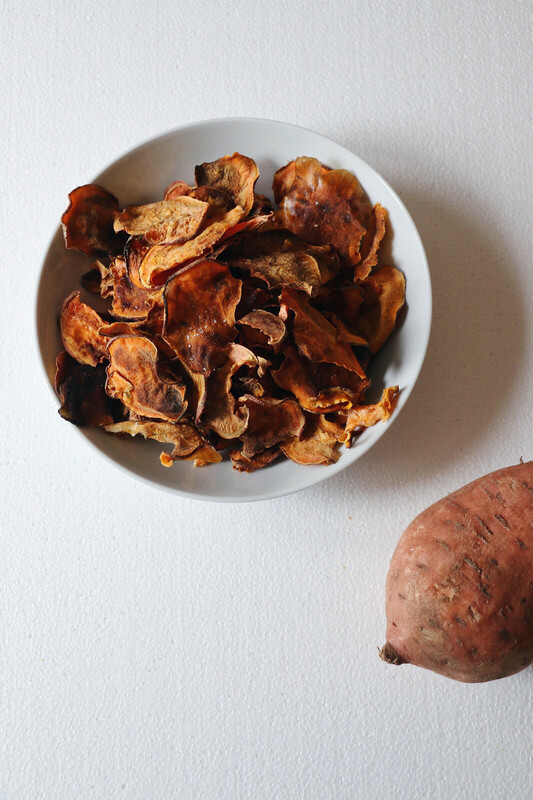 Using a mandolin, slice your sweet potato into thin rounds. 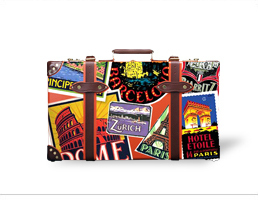 If you do not have a mandolin or hand mandolin, thinly slice using a sharp knife or a vegetable peeler. The chips need to be thin, otherwise they will not crisp up. 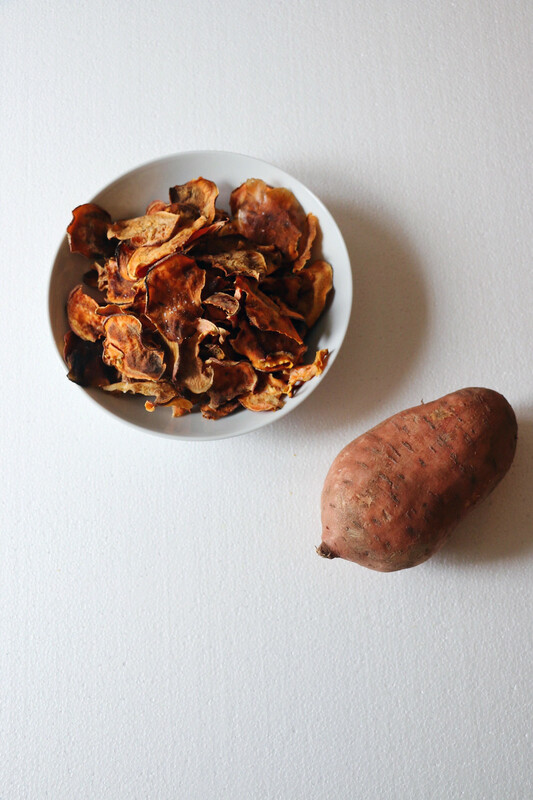 Toss sliced sweet potato with olive oil & sea salt. Spread rounds onto a baking sheet & bake for two hours. Flip the chips once half way throughout the baking time. Remove once they are crisp & golden brown. Be careful to remove thinner chips before they burn as some may cook faster. Let the chips cool for 10 mins & enjoy.